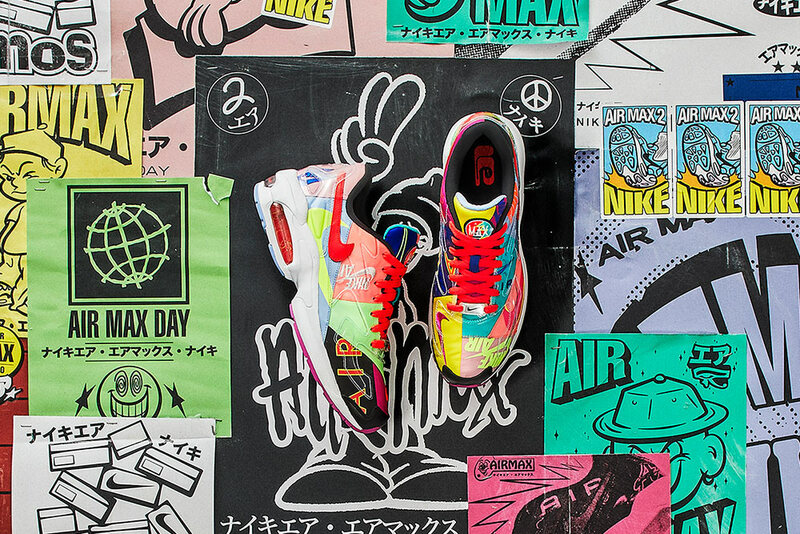 Officially unveiled in 2018’s ComplexCon held in Los Angeles, the atmos x Nike Air Max2 Light made headway by marking the models comeback for the first time. The Air Max2 Light was somewhat a cult classic in the 90’s and for the first time of a retro was refreshing. 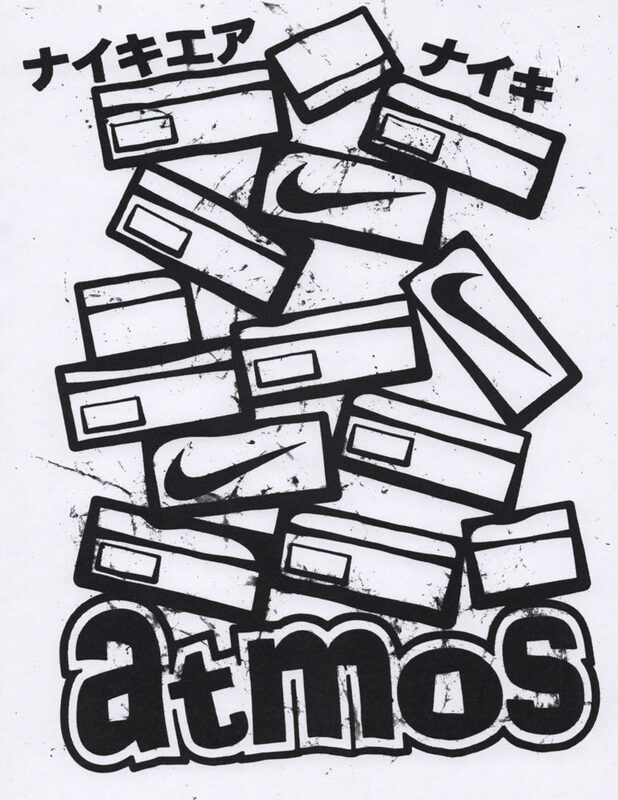 Combining that with frequent collaborators, Tokyo’s atmos, in the mix created a sought after feeling amongst sneaker enthusiast. Dressed in a vibrant patchwork style, asymmetrical panels along the upper were inspired by vintage Nike apparel. With different colours and logos galore, the upper also features clear overlays and a black leather toe patch as well as a red swoosh. The midsole dressed in classic white with mini swoosh detailing on the air units. The outsoles continued the patchwork inspiration with various colours on different segments of the shoe. 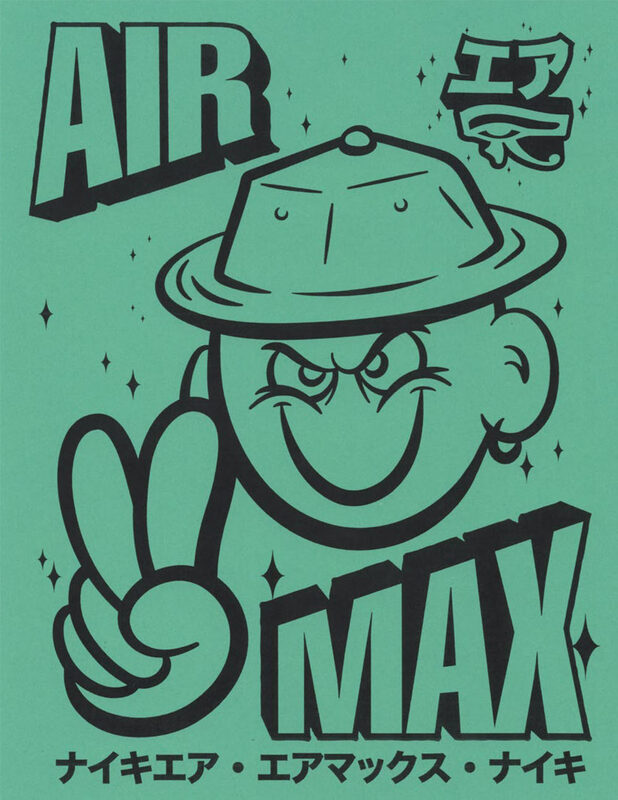 atmos x Nike Air Max2 Light is Now Available in-store and online. Sizes range from UK3.5 – UK12 (including half sizes), priced from £135. Apparel is Now Available online, sizes range from S – XL, priced between £75 – £125.